To purchase Gako International products and UnoDose applicators, find the distributor nearest you below. 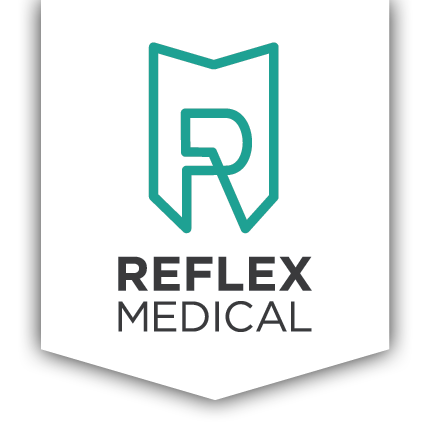 Please get in touch with Reflex Medical for product repairs and other service. Please contact us regarding distributor relations. Reflex Medical provides depot repair services for the entire line of unguator line of EMP mixers in our fully stocked Minnesota repair facility. Please provide details of service required or question you may have. All equipment returned for service will require a RMA, please follow the process below. Any equipment received without clearly marked RMA number on the external packaging may be denied delivery. Contact Reflex Medical service to request a Return Merchandise Authorization (RMA) number. This is your tracking number for monitoring service progress. We will send your RMA document electronically via email. Make two copies of the sent document. Place the machine in its original box with original packaging materials. If not available, please visit a UPS or FedEx store for packaging assistance (while still following Step 5). Attach one copy of RMA to the outside of the box, and the second copy inside. Keep the original for your records. Affix the label to package. Schedule a pickup or visit a UPS or FedEx store for shipment. If a machine is under warranty, a prepaid UPS or FedEx shipping label will be included with the email sent. If out of warranty, shipping return charges will be added to your final bill for service.